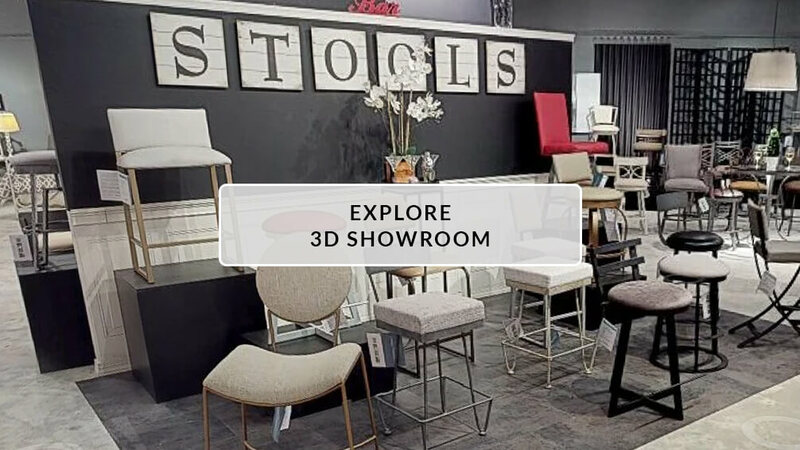 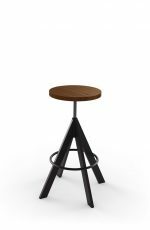 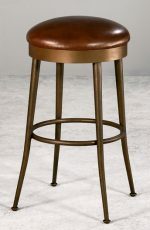 Bring home the Windsor stool by Wesley Allen, perfect for modern interiors looking for comfort and style all-in-one. 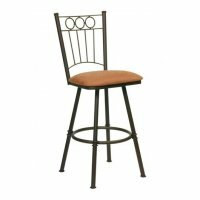 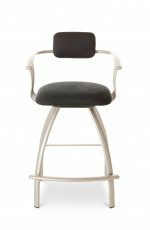 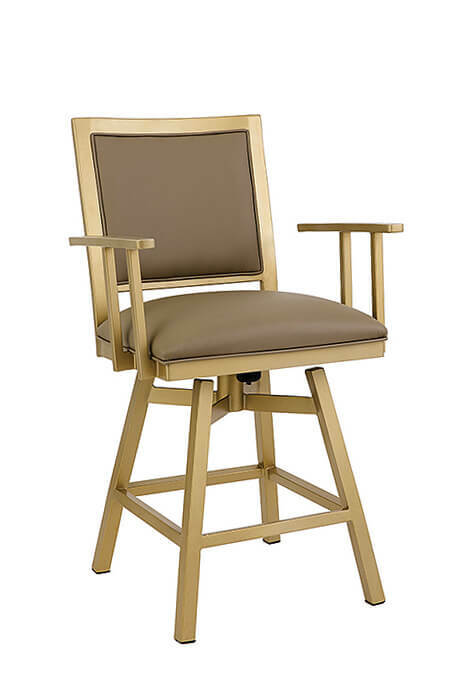 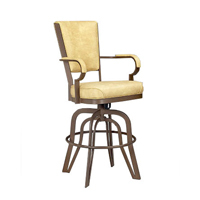 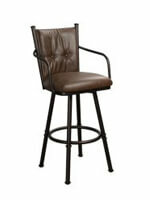 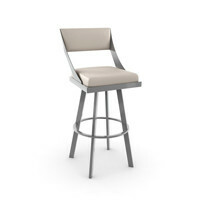 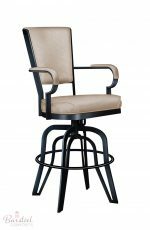 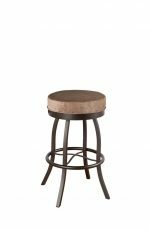 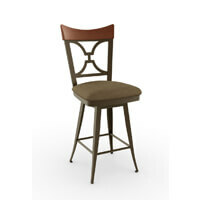 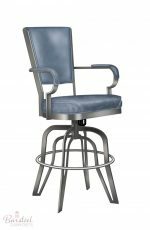 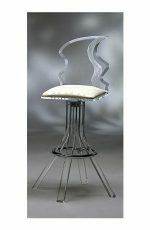 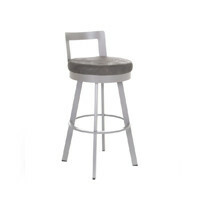 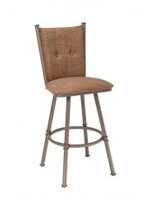 Finished in gold, this bar stool can be customized in a variety of metal finish and upholsteries. 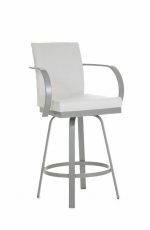 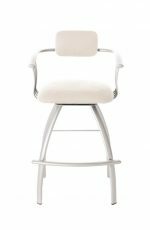 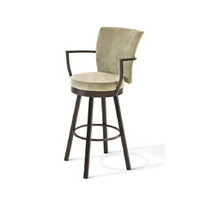 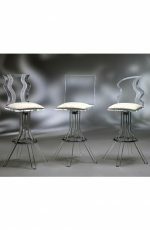 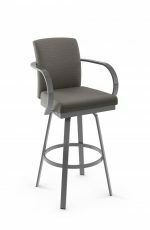 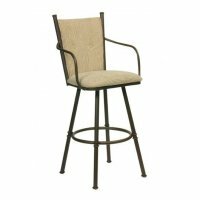 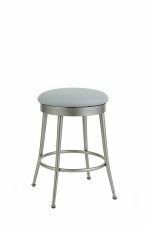 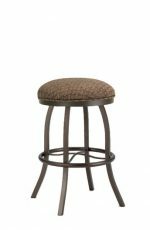 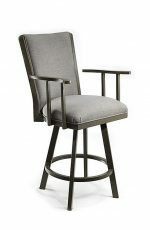 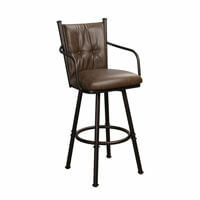 • For the Windsor Tilt Swivel Stool with Arms, you will need 2 yard(s) per chair.